Faith is a beautiful brown girl. 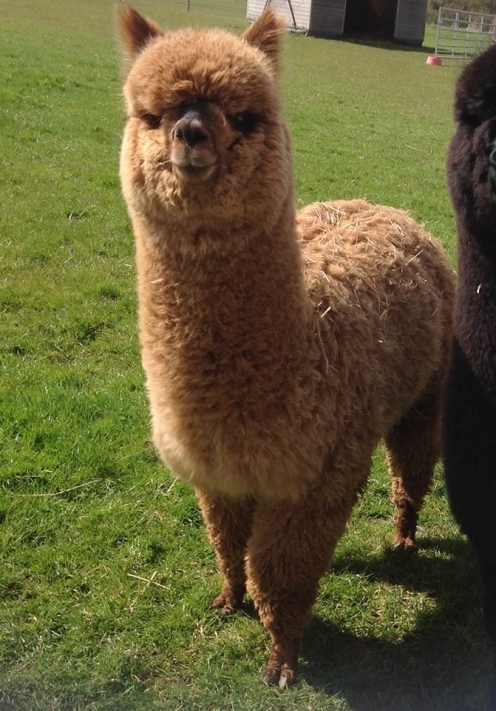 She is a petite, gentle and inquisitive alpaca who loves spending time with her mummy, Spirit, even now she's grown up! 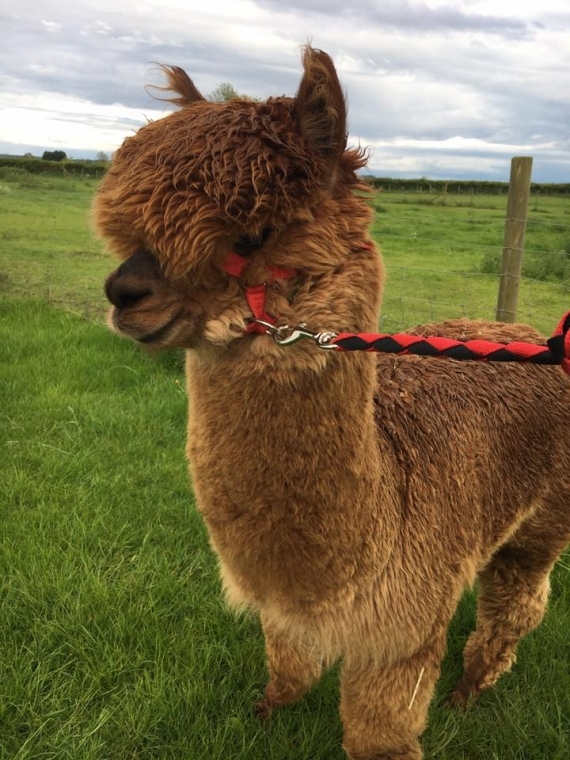 Once you have purchased your Alpaca Adoption Package please complete a contact us form with the delivery address and email for the seasonal updates!